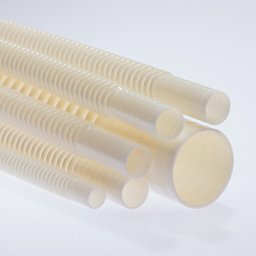 Smooth-Bor® Style 303/305 offers fully reusable lightweight tubing with superior strength. Offers integral end fittings sharing the same internal diameter as the tube. A leading innovator dedicated to manufacturing world class products since 1971.